Peaceworks specialises in developing training modules and guide. 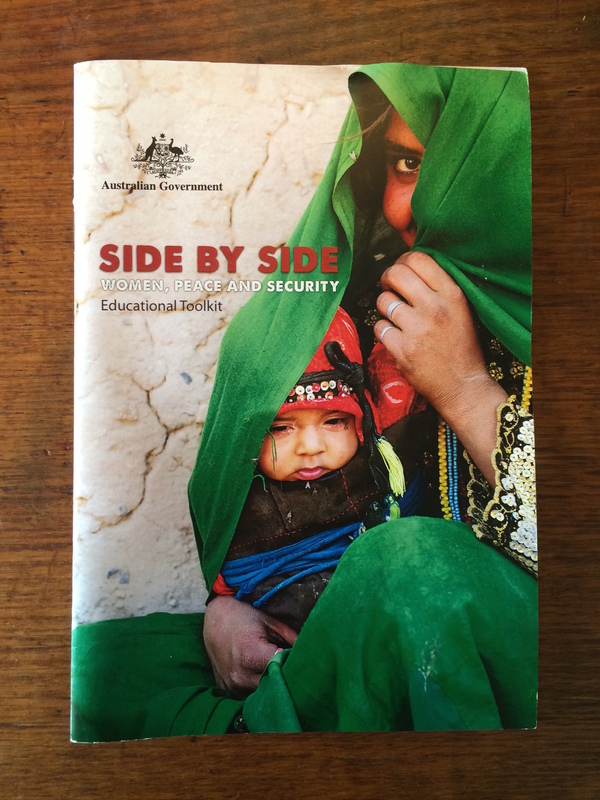 In 2012, Peaceworks helped create the ‘Side by Side: Women, Peace and Security’ educational toolkit. This was commissioned by the Australian government’s Department of Families, Housing, Community Services and Indigenous Affairs. The educational toolkit covers protection, prevention, empowerment and participation, and relief and recovery with regards to the rights of women against violence. It is designed for use by military, police and civilian personnel deploying conflict-affected countries. 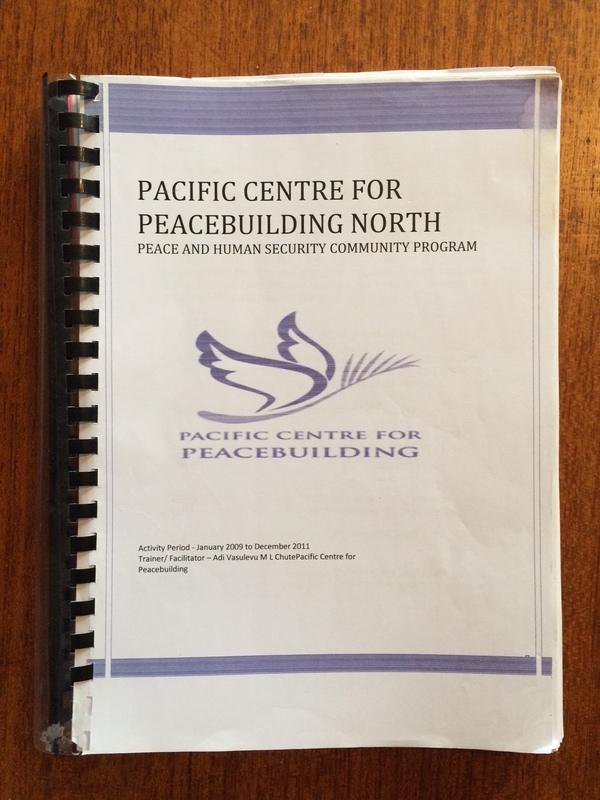 From 2009 to 2011, Peaceworks’ Adi Vasulevu was employed to design the guide for the ‘Pacific Centre for Peacebuilding North’ (PCP North), a program under the Peace and Human Security Community initiative. The guide was to give a general impression and a set of procedures applicable to the various phases of PCP North, as well as the different contexts in which PCP North operates. PCP North was a proactive peacebuilding process, which employed a number of strategies and approaches, ranging from Western styles of peacebuilding to more traditional-local approaches, each tailored to the dynamics of conflict at the community-level.